Rachel Treweek has been elected as the next Bishop of Gloucester by the College of Canons of Gloucester Cathedral. The College met on Thursday 30 April during Evensong to elect the Venerable Rachel Treweek as the next Bishop of Gloucester. She is currently Archdeacon of Hackney and Bishop Designate of Gloucester. The Queen's appointment received assent in a ceremony that took place in the Cathedral in accordance with the traditions and practices of the Church of England. The formal election could only be attended by full members of the College. 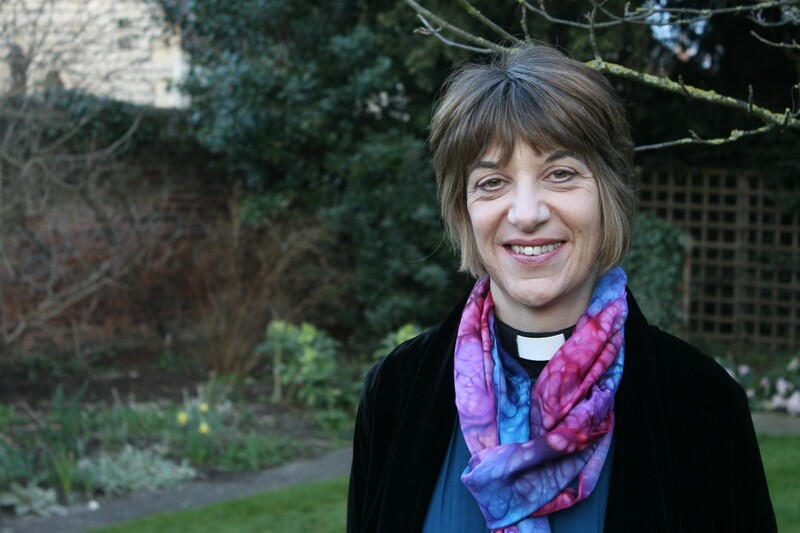 Rachel Treweek will be the first female Diocesan Bishop in the Church of England following legislation passed last year enabling women as Bishops. Following her election, the next stage will be the Confirmation of Election. Rachel will be consecrated as the Bishop of Gloucester by the Archbishop of Canterbury at Canterbury Cathedral on Wednesday 22 July. The Dean of Gloucester, the Very Revd Stephen Lake, said: “This is the moment that the local church gets to affirm the national nomination of a person to be our next bishop. It is not a formality, as it recognises that a diocesan bishop has a dual role in the diocese and in the nation.